The Valley Vertikiller is a challenging point-to-point trail race offering 16K and 25K distances. Plus, we've now split the 16K in two, so you can share the joy. The 25K is a killer race with nearly 1,500m of elevation gain. The 16K is a vertical beast with over 1,100m. If 1,100m of elevation gain over 16K seems a little too crazy, we now offer a relay option. Leg 1 of the relay will take on the Centennial Trail to the end of Knob Gobbler, for a total of 10kms and 1,000m elevation gain. Leg 2 will continue the 16K route with a quick rip down Squidline, 6kms of flowy downhill. Both distances feature a grueling ascent up to the peak of Sumas Mountain, raging creeks and picturesque Chadsey Lake; and beautiful views of the Fraser Valley throughout the flowy and technical descent. With the majority of the course on single-track trails, this race will definitely test your skills. This race is brought to you by those dirtbags at the Abbotsford Trail Running Club. Partial Proceeds from this race will go to Central Fraser Valley Search and Rescue, the ATRC Bursary Fund and other local charities. This 25k point-to-point course has 1500m of elevation gain and 1300m of descent. This distance is capped at 125 racers. Register by Sept 13th to ensure proper shirt sizing. This shorter course starts out with the same killer climb as the 25k, then rips right down to the finish. It’s a vertical beast with over 1,100m elevation gain, but is built for speed. This distance is capped at 80 racers. Register by Sept 13th to ensure proper shirt sizing. If 1,100m of elevation gain over 16k seems a little too crazy for one person, split the load with a buddy! Leg 1 - 10k (1,000m ascent, 430m descent), Leg 2 - 6K (130m ascent, 400m descent). Limit of 22 relay teams. Register by Sept 13th to ensure proper shirt sizing. 2. An online processing fee will be applied to your registration at checkout. 4. VISA, MC, Amex, and Discover Card accepted. Before Oct 1st we can offer a 100% deferral of fees to next year's race. Between Oct 1st - 13th we can offer a 50% deferral of fees. There will be no deferrals given during race week. Wait List participants will be notified by Oct 14th, 2019 of any openings. 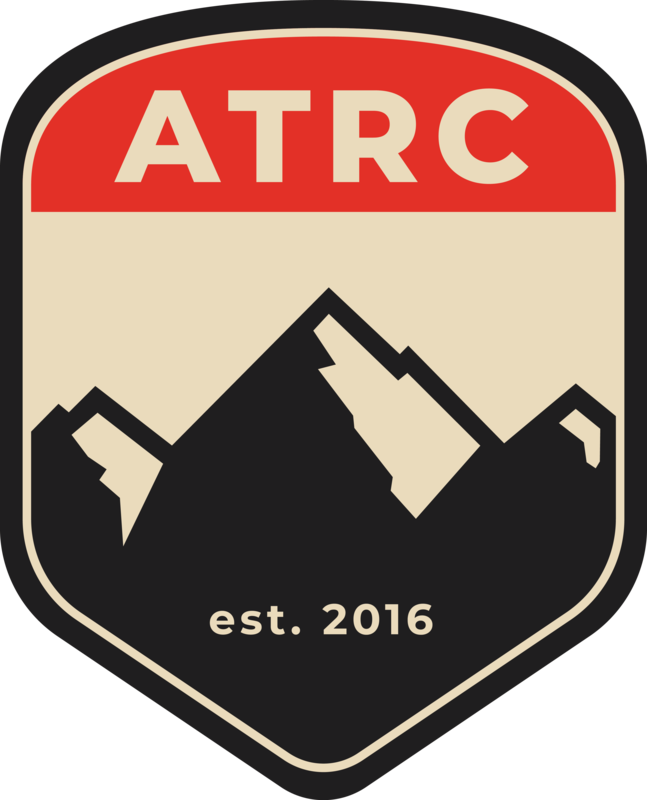 In the event of cancellation of the event for reasons including, but not limited to, weather, forest fires, acts of nature or other circumstances, Abbotsford Trail Running Club will provide a limited refund and discount towards the same event in the following year. See full details on our website. The Valley Vertikiller is a very challenging race, which presents various medical risks, some of which may be extremely serious or fatal. Younger runners must be able to complete the course within the maximum allowed time. Only runners aged 13 years or older on race day are eligible to register. Parental/Guardian consent is required for all runners below the age of 18 years on race day. Young runners can register on line, but parent/guardian must sign a hard copy of the consent form before they pick up their bibs. Please note that bib packages will not be handed out unless consent forms are handed in for each runner under the age of 18.